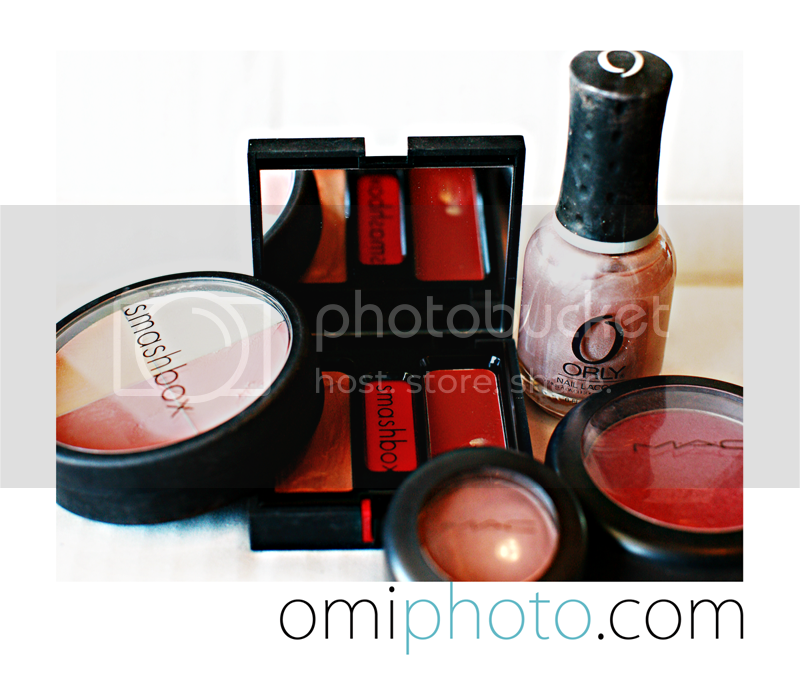 Naomi Masina Photography..Omi Photographer blog UTAH PHOTOGRAPHER: Makeup bags....Camera bags...is it just me?? So if you spent the night at my house, in the morning...secretly, I'd want to peek into one of your bags..your make up bag, assuming you were a girl, that is. Ask my sisters. They catch me in there bags all the time. If you happened to be a photographer, make that two bags, I'd be trying to get a look into.. YOUR CAMERA BAG, and YOUR MAKE UP BAG. It must be the idea that someone else might be doing something that could take care of your current situation better than what you've got going on...FACE or PHOTO. FOLLOW? I can't be the only one out there that wished there was some normal way to say "Give me your make-up bag Lady.....how is your eyeliner never smudged?....why are your eye lash's so full... and bronzer so natural? Anyone feel me on this? Natalie Norton, runs a great segment on her blog that delves into the magical draw of "the camera bag." It's amazing. She asks, ever so nicely..and the people she talks to...ALL ROCK STARS, spill the beans. I have had a few people ask me about my camera bag...and honestly I'm afraid most of you will be disappointed. It's more like the anti-bag. None the less...there are 2 parts of my "bag" that are indispensable. 1) I had to save up every stinkin' penny I came across and still borrow from my kids piggy banks to get this lens. 2)It is really that good. AMEN. I do use other lens set ups ( 40-150mm f3.5 and 14-45mm f3.5-5.6)but I favor the aforementioned, to any thing else I might use. OH...I have a 58-exII speedlight flash...she's been tucked away almost all summer. I almost forgot about her. I will do another blog, on my post shoot work flow, because it's so much fun and I don't want to bore you with such a long post. I remember what it felt like to want to be better...what am I saying...that was 10 minutes ago..of course I remember!? You may think I'm kidding, but I honestly still lay in bed at night and wonder what I could do better. There will always be someone who knows or does something better than us, so we might as well enjoy it....and help others along the way is what I say. I leave a note book on my side table so that I can jot down any new idea or questions that pop into my head. It is absolutely never ending. To those of you who find yourselves laying awake in the night, wondering if you'll EVER .....make it as a (insert word), I promise you, you will. I truly believe that we always receive the "desires of our hearts"...whether it be good or bad. It may not happen over night, but it will happen. That's why it is so important to have dreams, and goals...if we are going to get somewhere it might as well be where we want to go! I encourage you to ASK...if you want to know something...I guess people can say no, but there will be someone who will say yes...and No's really don't hurt THAT bad.... after awhile. Be specific, be respectful, and go for it! Have fun with it! Thanks for the sneak peak into your bag. Lol @ the notebook by your bed... I do that too and my DH thinks I'm mad. But again Omi, I can't say enough about your talent.. I truly admire your ability and willingness to share your knowledge with us. Hooray!!! Thanks for hearing my plea. I loved being able to 'peek' into your bag! Now if you'd only be able to show me the difference between all your lenses (hehehe!) ... playin', I won't push my luck. But what great info and insight into what we all WANT to do... to peek into eachothers bags and brag about our goods! Great post. Very insightful and inspiring. Speaking of asking, did you ever get my response to a question you asked me about photo displays? I poked around your new website and it looks great and original. I LOVE your new logo. thanks Crystal!. I did get your response, and I forward it on to my clients! I think you were the one that told me that if I decided to change colors then it would be easy...YOU my dear are sooooo intuitive with this stuff! I wish I could show you all the printed stuff I've been working on. It's so sweet, I just want to kiss them all and put them under my pillow! Thank you for being a great resource. Found your website and blog through Natalie Norton. Great website! Very unique and fun. Thanks for sharing your knowledge with those of us who have the passion and the dream and still have alot to learn.